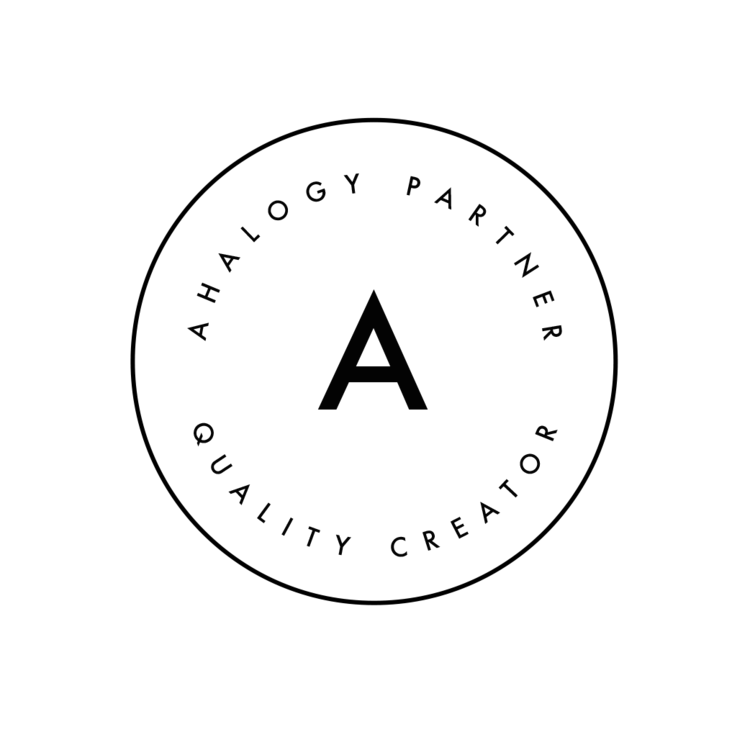 Thanks to Intel® for sponsoring today’s post. As always all opinions are my own. To me, the holiday season would not be complete without a few showstopper gifts for my family and friends. Throughout the year, I take note of what would be an incredible gift during the holidays. 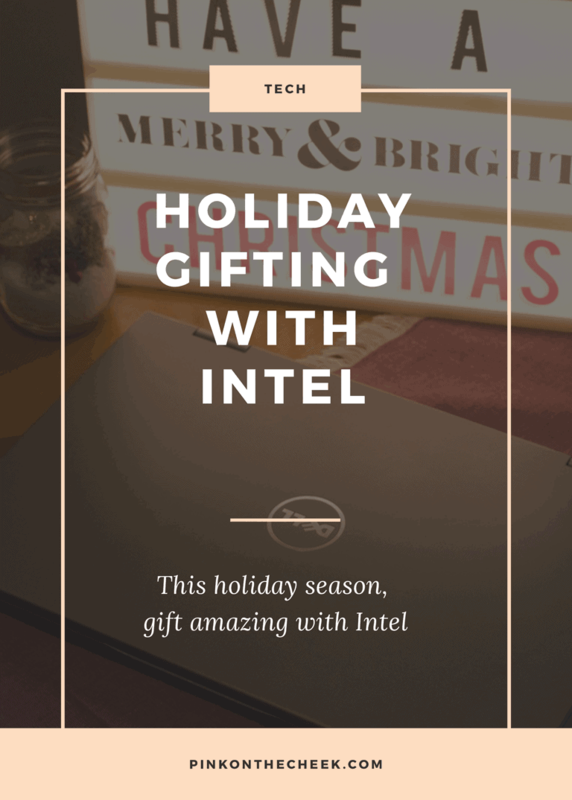 This year, I am doing some holiday gifting with Intel®. 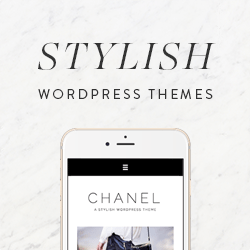 One of my blogging friends is an avid blogger who basically lives behind the lens. But I know that her current laptop is on it’s last leg. The high financial cost of a new laptop during the holidays can be a burden, so in collaboration with Intel®, I am gifting my bestie with a new Dell Inspiron 15 5000 15.6″ laptop powered by Intel®Core i7. This laptop has a ton of features that are perfect for an advanced photographer like my friend. After opening up the box, I was a little surprised by how large this laptop looks. (I’m used to a 13″ laptop.) But after setting it up on my desk, I actually fell in love with the large screen and wide area around the trackpad. This laptop would be a perfect replacement for an at-home desktop PC because it has the flexibility of being mobile. Not only does this screen have sharp graphics, it’s a touchscreen! You can flip this screen around and display the laptop in the kitchen for an unique way to read recipes. The options are endless for a 2-in-1 laptop. If you would like to win your own 2-in-1 PC for the holidays, mark Tuesday November 22nd on your calendar. I will be a panelist on a Twitter chat with Newegg. The party begins at 5:00pm PST and you can find us by following #GiftPC. Of course, you can also find me here on Twitter. 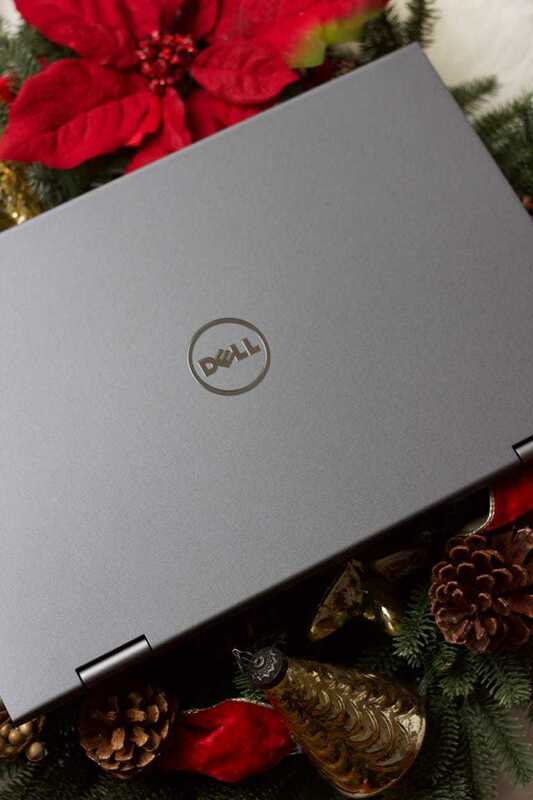 If you are excited as I am about holiday gifting with Intel®, you can find more information about the Dell Inspiron 15 5000 by visiting Newegg.